Nowadays a hotel stay is just not a deep enough dive into the culture of the destination, that’s why Glamping is quickly becoming the ultimate travel experience. Safari tents, tipis, barns, farmhouses, cabins, eco lodges, huts, villas and tree houses..there are now so many ways to enjoy the great outdoors without compromising on luxury. If you plan on camping outside make sure to bring tarps, in case it starts raining. 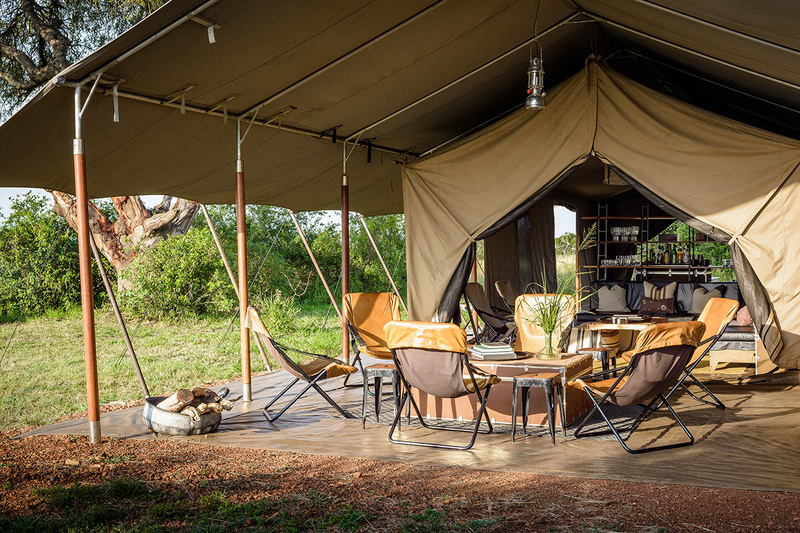 Glamping–which combines the words “glamorous” and “camping”–offers the standard camping experience, refined by four elements. One and most important is the natural surroundings. 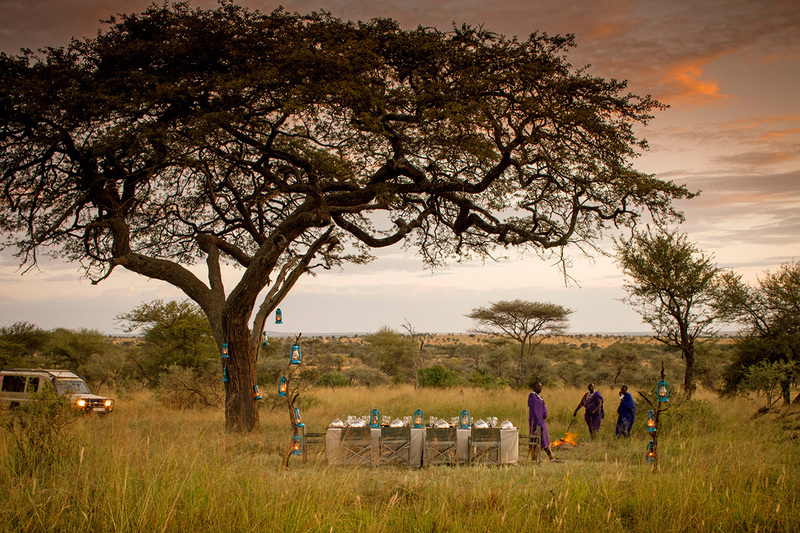 Another element is the Glamping Masters–experienced camping experts who recommend unique activities tailored to each specific space, to enhance the guest’s appreciation for nature. Food offered at a glamping resort must be refined, but still recall the traditional camp meal experience. The chef must be an outdoors person who infuses their meals with their unique understanding of nature’s finest gifts, offering guests a dining experience that goes above and beyond what one might expect from a typical camping trip. For a comfortable stay, a guest needs both a public area for play and a room for privacy. Rooms at a true glamping resort must be places where the temperature is always ideal, the bed is always soft, and the bathroom is fully equipped. 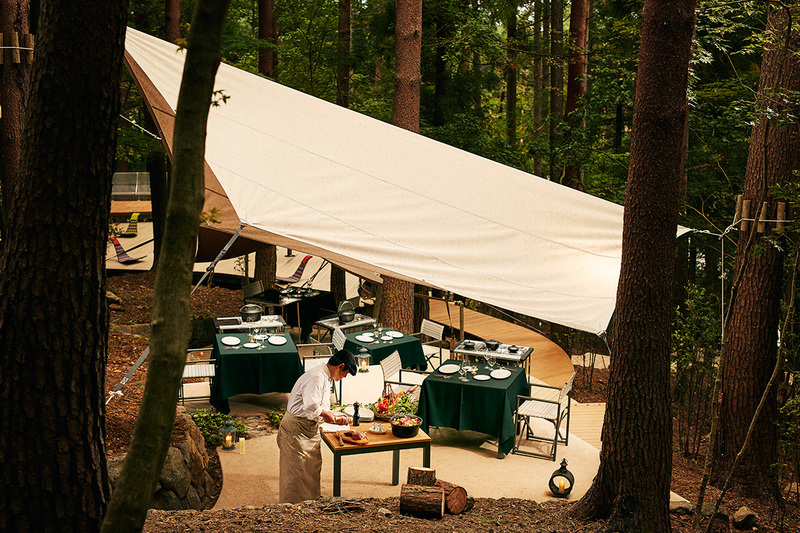 Asia offers a much different experience as most glamping sites are unique like Hoshinoya Fuji, the first Glamping resort in Japan. 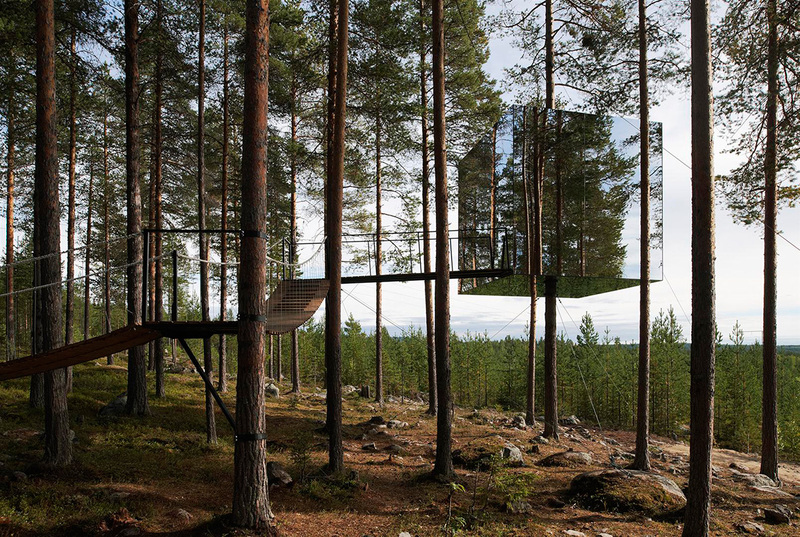 Glamping in Europe has been around for many years and they offer anything from cottages in the countryside to tree houses in Sweden like Treehotel or Soho Farmhouse in UK. Australia’s glamping offers a much different experience from Europe. 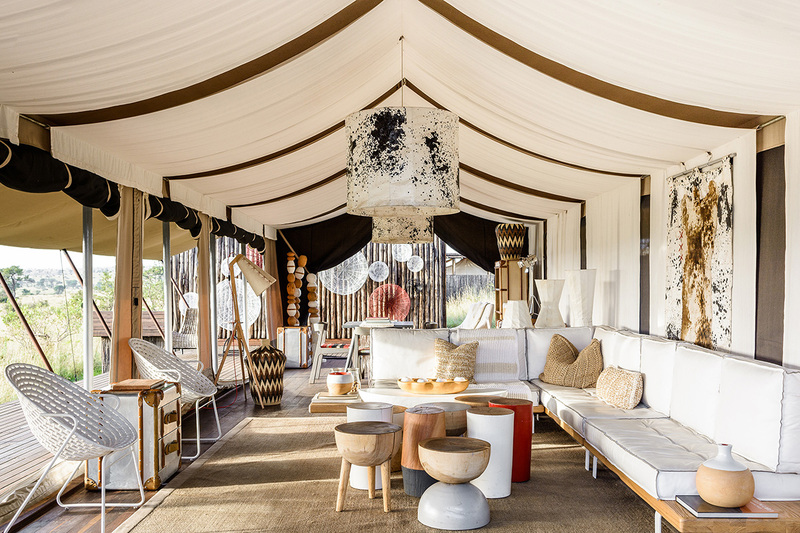 Glamping sites in Australia are set in the outback where people can enjoy stunning skies and solitude or glampers can stay beachside in luxury lodging. Longitude 131 is a very good example. 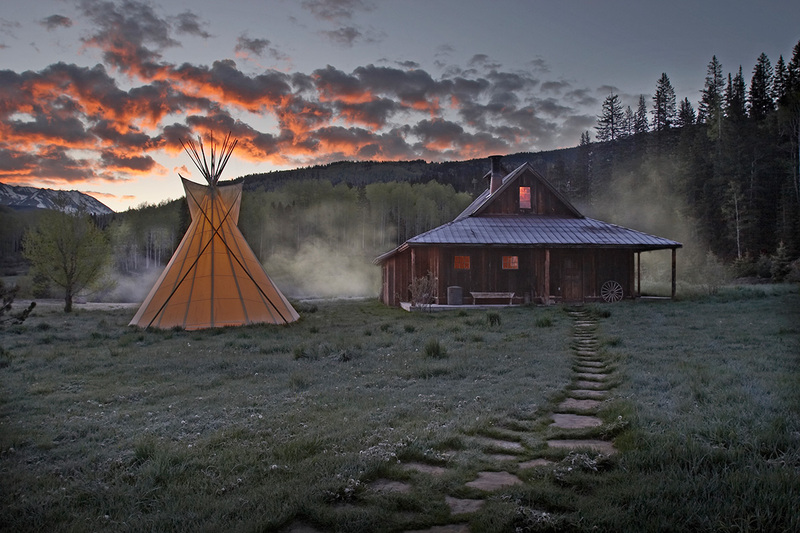 Most glamping places that are popping up around North America offer tipis, tents, yurts and 5 star accommodations from California to Maine. Dunton Hot Springs is one of them. The trend has become large enough and popular enough to carve out it’s own piece of the travel pie. 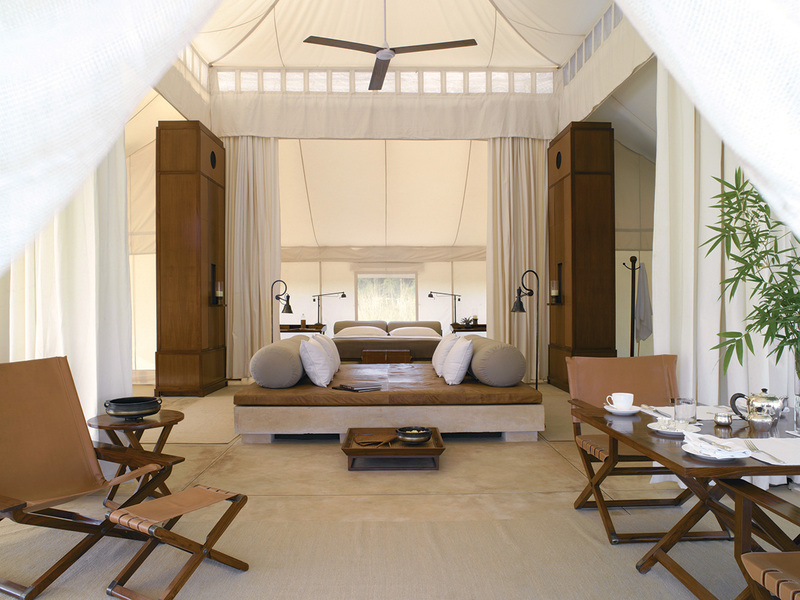 Glamping has become it’s own category of travel.